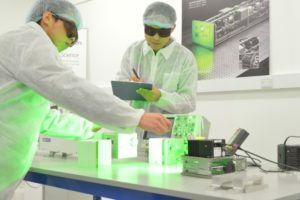 Litron Lasers are pleased to announce that, thanks to our collaboration with our Chinese distribution partner, Beijing Fingqi Technologies, we are now opening our local service centre in China. 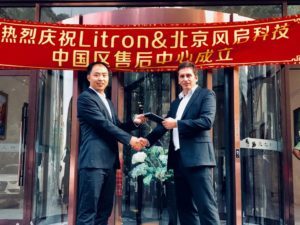 The new service centre, based in Beijing, will warehouse our parts and allow Litron Lasers Customers to be supported quickly and efficiently within China. The service centre will be run by fully trained engineers of our local representative. As part of this partnership, Beijing Fingqi Technologies team have received full and extensive on-site training at our Rugby headquarters.